Dr. Bolger, reflecting along with other voices from the Fuller community on the topic of online community. Explore more. 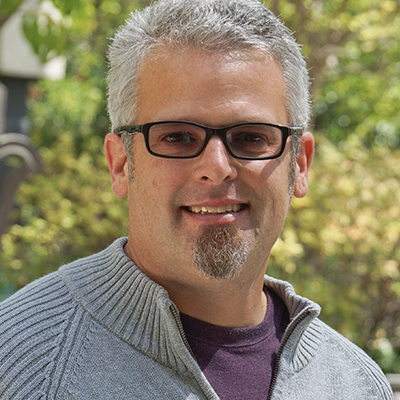 Ryan Bolger joined the Fuller faculty in 2002 and is associate professor of church in contemporary culture in the School of Intercultural Studies. In addition to conducting research focusing on church and contemporary culture, he teaches classes on missiology, technological culture, church and mission, church planting, and church renewal. 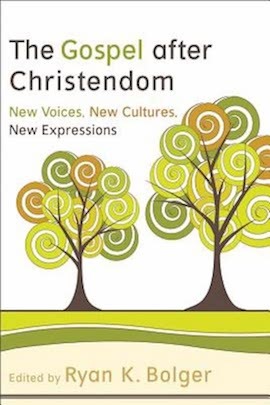 Most recently, Bolger edited Gospel after Christendom: New Voices, New Cultures, New Expressions (2012), convening 28 authors throughout Western culture who initiated new churches within post-Christendom. 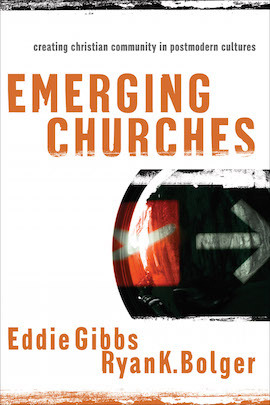 With Fuller’s Senior Professor of Church Growth Eddie Gibbs, Bolger coauthored Emerging Churches: Creating Christian Communities in Postmodern Cultures (2005), based on research and interviews with church leaders throughout the United States and the United Kingdom. His publications also include chapters in Phylis Tickle: Evangelist of the Future (2013), Mass Culture (2008), Worship That Changes Lives (2008), An Emergent Manifesto of Hope (2008), and Evangelical, Ecumenical, and Anabaptist Missiologies in Conversation: Essays in Honor of Wilbert R. Shenk (2006). In addition, he has published articles in Missiology and the ANNALS of the American Academy of Political and Social Science and is a frequent conference speaker on church and culture. For his research on pastoral leadership in the emerging church, Bolger received an award from Duke Divinity School in 1999, and in 2005, he received an award from Yale for his teaching on American culture and the gospel. Bolger mentors PhD, DMin, and DMiss doctoral students in the areas of contemporary culture and the church. Download Dr. Bolger’s CV, which includes a list of his current publications, here.